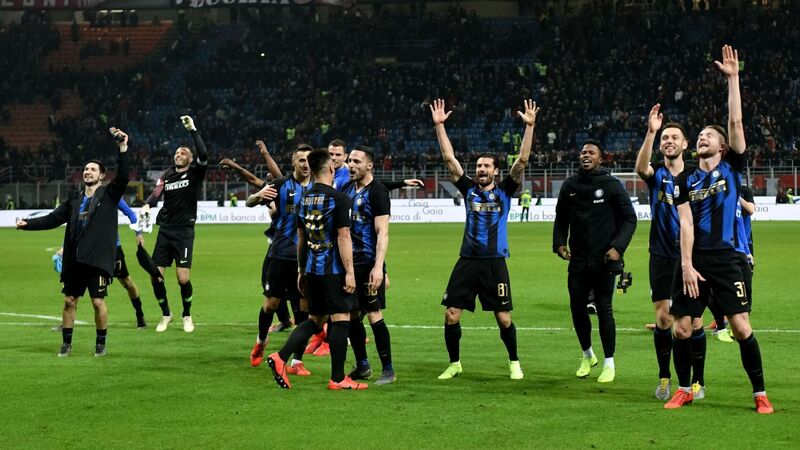 Few expected AC Milan to return from Napoli with anything to show for their efforts, and that's ultimately how it played it out on Saturday night, as the hosts secured a 2-1 win. 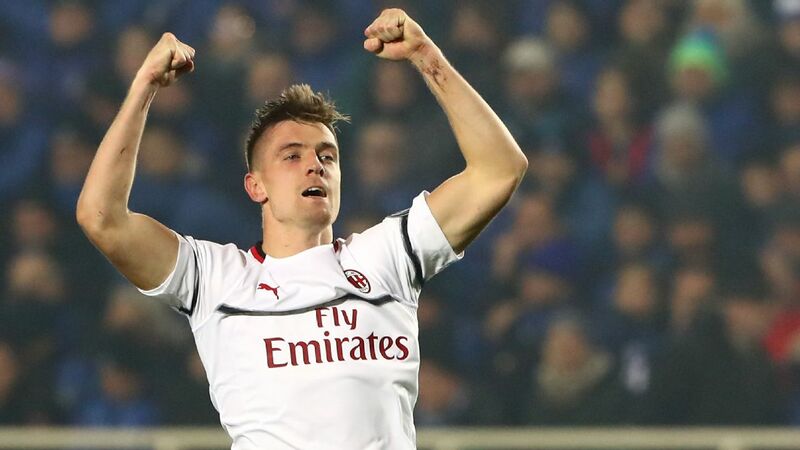 It was a similar story for the Rossoneri, as they continue to fall short against the top-five sides in Serie A, with Alessio Romagnoli's superb late strike not enough. Milan did improve in the second half, as they retained possession well and applied some pressure on Napoli. The first goal was always going to be crucial, but despite falling behind, they continued to push for a way back into the encounter. A distinct lack of quality and composure in the final third, particularly out wide, ensured that Milan never really troubled Napoli. While it's all well and good retaining possession, they didn't do enough with it, and that's where they continue to disappoint. 5 -- Vincenzo Montella's decisions to continue with a back three and with Nikola Kalinic as his main striker are getting old. 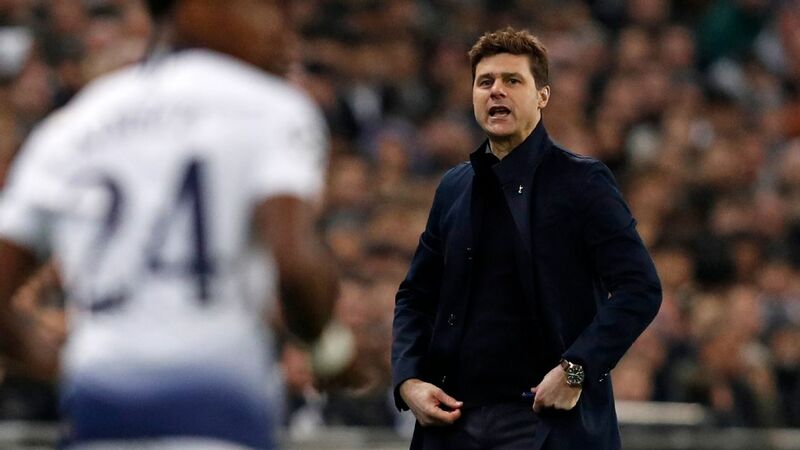 While his substitutions all made sense, it's the fundamental choices he's making that continue to frustrate, as surely a change could spark something positive. GK Gianluigi Donnarumma, 6 -- Beaten twice in one-on-one situations, which he could be criticised for, but his goal was peppered with shots throughout and he was up to the task as he made countless key saves. DF Mateo Musacchio, 6 -- A decent display from the Argentine defender, though not particularly impressive either. Kept things relatively tight on the right side, but along with his defensive partners, will be disappointed how Napoli broke the offside trap twice to score. DF Leonardo Bonucci, 6 -- While he's showing more character and individual pieces of defensive quality to go along with an overall solid outing, he was caught out on the second goal as he stepped up and allowed Piotr Zielinski to break in behind. Alessio Romagnoli of AC Milan celebrates a goal during injury time against Napoli. DF Alessio Romagnoli, 6 -- Did well defensively and was calm on the ball. 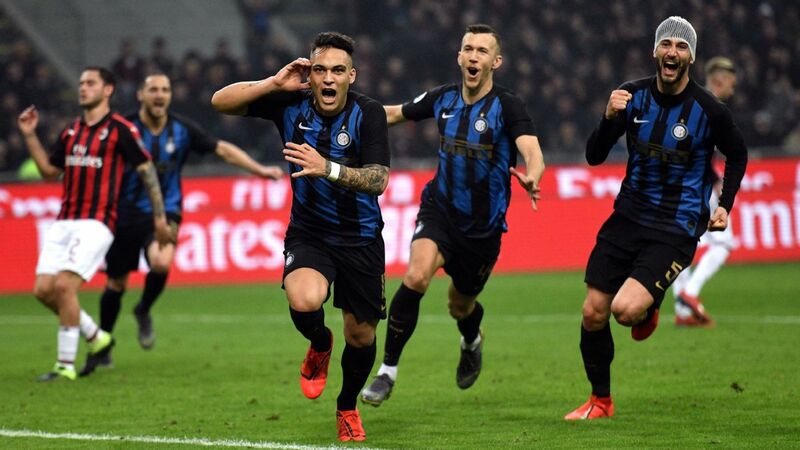 Produced a brilliant strike to give Milan a late consolation goal, but again, as a back three, the trio failed to successfully nullify Napoli's runs behind the line. MF Fabio Borini, 5 -- On many occasions, his graft and work ethic ensure he gets a decent mark. However, this time round, his lack of quality with the ball at his feet, especially when delivering crosses from the right wing, shows how limited he is as he failed to impress. MF Franck Kessie, 5 -- Didn't match up with Napoli's midfield well enough, as aside from his usual powerful driving runs forward, he didn't get a foothold in the game for Milan and was wasteful when finding himself in the box. 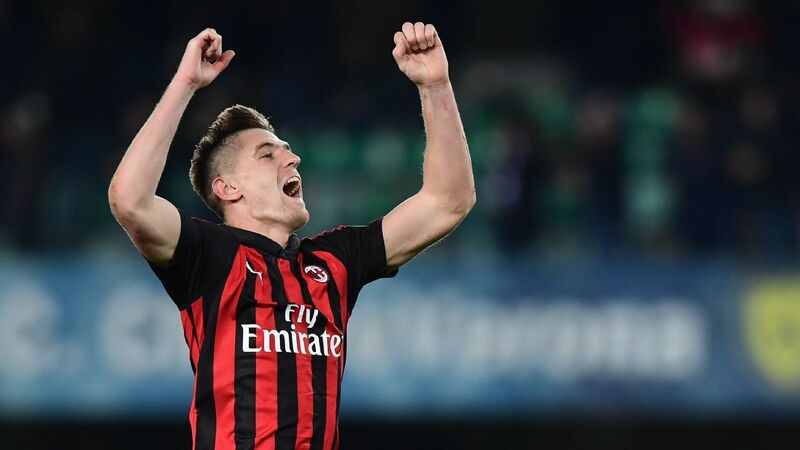 MF Riccardo Montolivo, 5 -- Particularly in the second half, there were moments when he was growing in confidence and playing well as Milan's best midfielder. 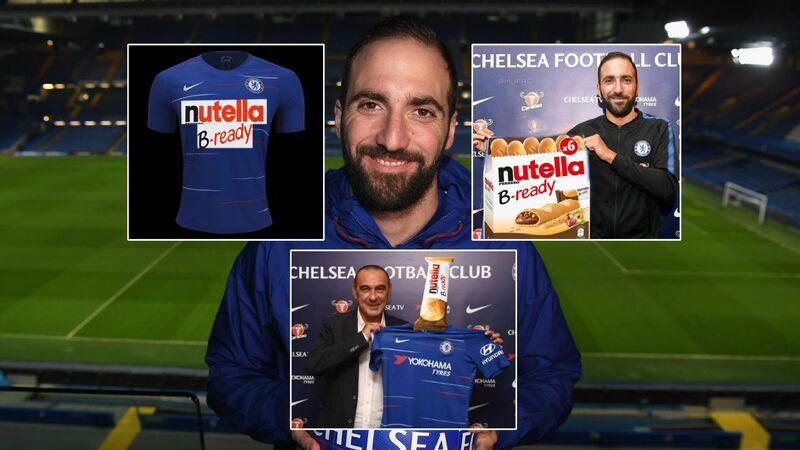 His limitations are obvious, however, and while his experience may be key, he hasn't got the legs or the all-round game to dominate a midfield battle. MF Manuel Locatelli, 5 -- Did a decent job in a more advanced position than usual as he played between the lines and kept Milan ticking with some positive play. However, wasn't consistent enough and couldn't make a decisive impact. MF Giacomo Bonaventura, 5 -- Still doesn't look fully fit and he isn't playing in a natural role, which isn't helping matters. 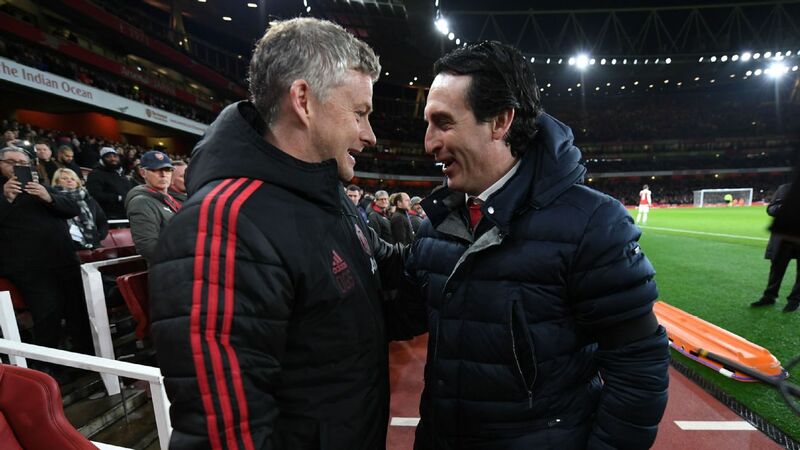 Grew more and more frustrated as the game went on and unless Montella plays him in a more comfortable position where he can make a real impact, his struggles could continue. FW Suso, 5 -- Had to be replaced just before half-time due to injury, and it's hoped that Milan's most decisive player so far this season isn't set for a spell on the sidelines. Looked like the biggest creative threat, but was wayward with his attempts on goal. FW Nikola Kalinic, 4 -- Worked hard and in his defence, it was always going to be difficult for him coming up against the physicality of the Napoli back line. However, still doesn't do enough to create concern for the opposition's defence, and if he isn't scoring goals, isn't building up play and isn't making a nuisance of himself, what is he offering? FW Andre Silva, 5 -- Offered a different dynamic up front with his holdup play and ability to drop back and link things up. 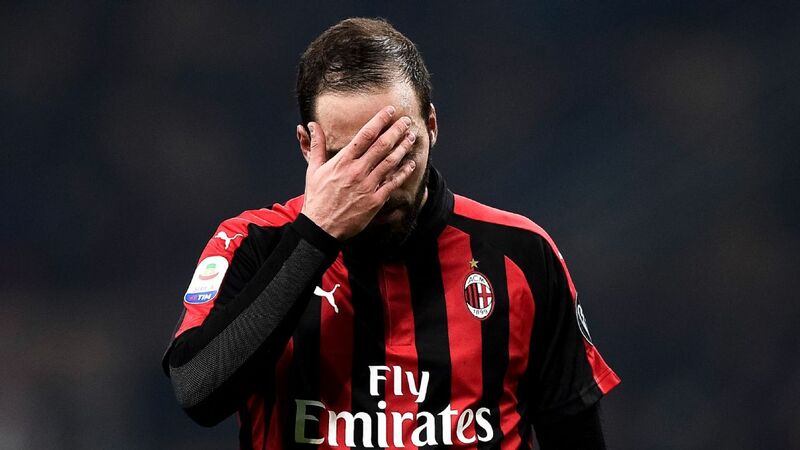 Undoubtedly helped improve Milan's performance, but his constant moaning off the ball when moves break down isn't a particularly endearing trait. DF Ignazio Abate, N/A -- Fresh legs to replace Borini on the right flank, but didn't do much to outshine his teammate. MF Lucas Biglia, N/A -- Almost made a costly error in giving possession away and produced a painfully awful set-piece with the last kick of the game. Didn't impress in only a few minutes on the pitch.